BackCountry has been named “Community of the Year” by the Home Builders Association of Metro Denver. And we know why! Incredible views, spectacular CCMC service and the breath-taking SunDial House — what’s not to LOVE? 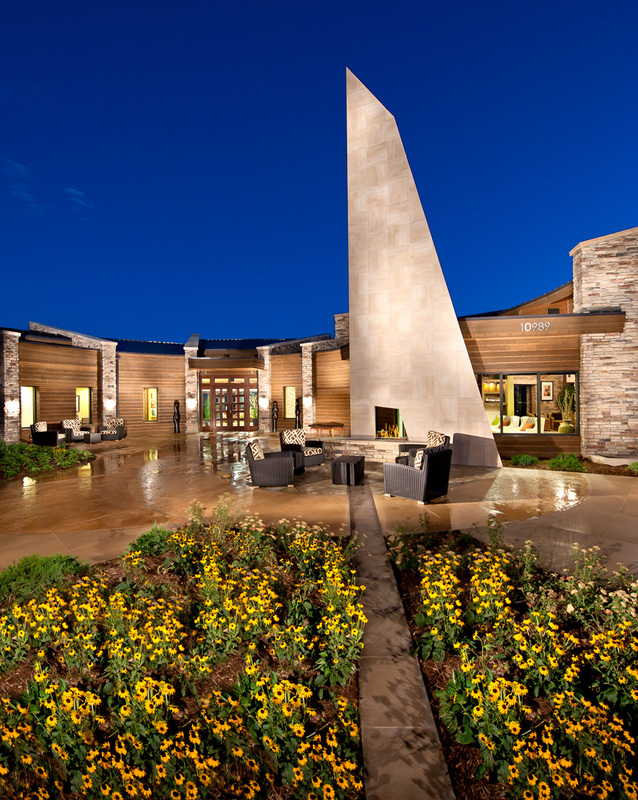 The Home Builder Association of Metro Denver gathers each year for the annual Builder Associate Recognition (BAR) awards. These awards are presented to Denver builders who “raise the BAR” on the standard of excellence in marketing, sales, interior design and architecture. Additionally, the community also took home Best Clubhouse and Best Brochure. 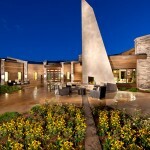 To learn more about this amazing neighborhood, visit www.backcountryco.com. Congratulations to Shea Homes on these fantastic (and well-deserved) honors!